I’m good at research and writing but terrible at graphics. 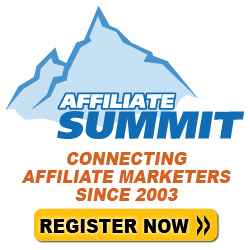 In the “old days” of blogging and affiliate marketing, that didn’t really matter because sites were all about content due mainly to download speeds. That has changed for a few reasons, including download speeds increasing and social media sites relying on the images included in posts. In addition to sites that focus completely on the images (like Pinterest and Instagram), other sites like Facebook and Twitter are increasingly become more graphic-oriented. What’s a graphic-challenged girl to do? I’ve tried a lot of different programs and still use a combination of them. I use Adobe Photoshop for some things and Snagit is one of the best software investments I have ever made. But I’m not a pro at either one, and I don’t have the time to spend creating perfect graphics. On the flip side, I see the graphics that other bloggers are using and know that I have to keep up. Plus, if I don’t have the right graphics in the right dimensions in each post, it isn’t going to show up in the Facebook newsfeed the way that I want it to. 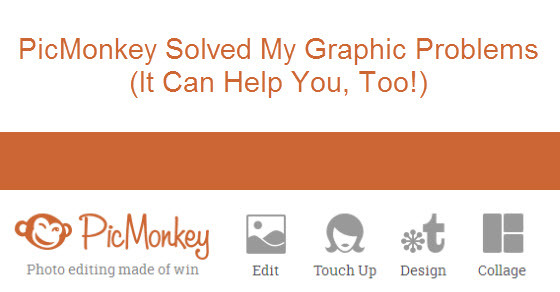 After hearing some other bloggers talking about PicMonkey, I decided to give it a shot. They have a free version and a paid version. After one day of using the free version, I decided to spring for the paid version of $33 for a year. (You can also pay monthly for $4.99 if you want to try it out short-term). The paid version (or “Royale” as they call it) doesn’t have ads and has a lot more effects, overlays, etc. I also just like supporting a company that I am going to be using to make money. A lot. So much that I know I am not even touching a small part of what you can do. But the basics are that you can Edit photos (crop, rotate, exposure, resize, sharpen, etc), Touch up (blemishes, airbrush, teeth whiten, etc), Design (banners, infographics, cards, invitations, etc), and Collage. I spend most of my time using the Edit and Collage Tools. I find the Collage Tool in particular very helpful to create 1120×584 graphics for my posts that look great on both Facebook and Google+. I spend no more than 10 minutes on each one and sometimes as little as 5. Here are a few of the images that I created using PicMonkey that took me 5-10 minutes each. 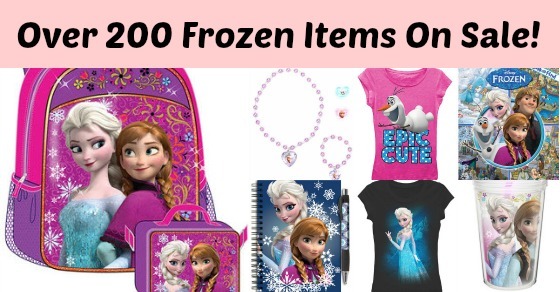 The first one was for Sunshine Rewards for a sale on zulily. I quickly grabbed product images from the merchant site and made a collage out of them for purposes of appearing in the Facebook newsfeed. This next one was from a trip that I took with my kids to the Ripley’s Believe It Or Not Museum. 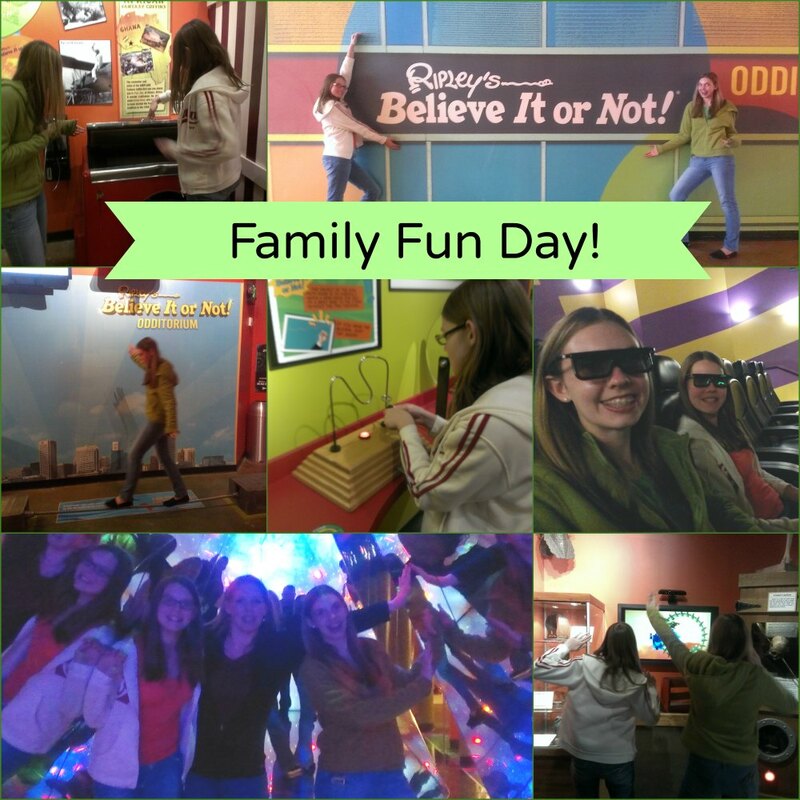 Ripley’s gave us the tickets, so I wanted to be sure to post some great pictures of the fun that we had. This particular collage was done with Pinterest in mind. This is an example of the Edit Tool used to simply grab a picture and add some text to it. 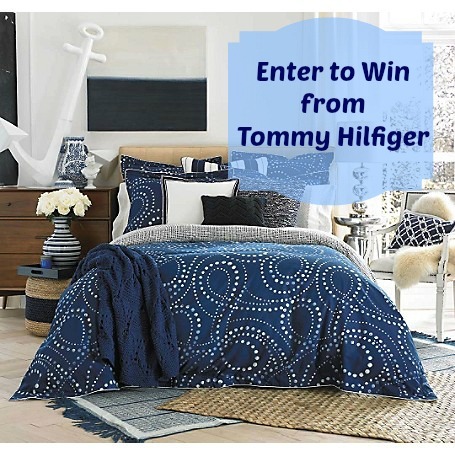 Tommy Hilfiger sponsored the contest for us so I just used the image of the product that they gave me. I like using the “fade” tool on the background of the text to make sure that you can still see the whole image. 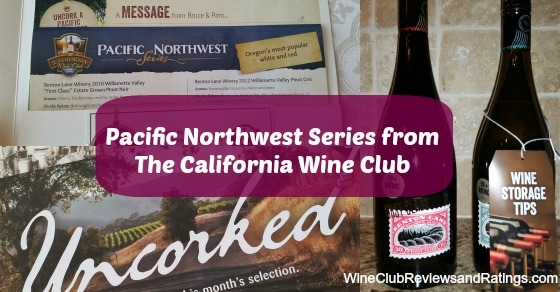 This last one is a collage of images that I took of The California Wine Club Pacific Northwest Series. It does triple duty as a nice post image, good for the Facebook newsfeed, and okay for Pinterest. In 5 minutes I was able to pull together the main elements of the wine club into one image plus give it a nice label. I also added our URL to the bottom. As I said, I am not big on graphics. My goal 95% of the time is not to create graphics that become viral sensations. When you write as many posts as I do in a week, the graphics are just meant to support the posts. At less than 10 minutes each, I think these do the job. When I need something more “official,” I find someone I can pay to do it completely. Oh! They also have really simple tutorial videos. You can actually check those out before you even sign up to see if they will teach you to do the things that you want to do. 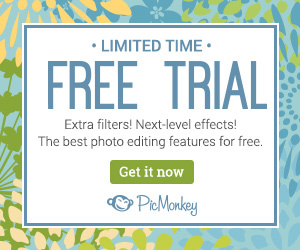 Have you ever tried PicMonkey? Do you use the free version or the paid version? What aspects of it do you like the most? I admit that I am lazy when it comes to photos and graphics for my blogs. I’m not creative and I don’t have time to search for a lot of free images. I’m also careful not to violate copyrights. So I use iStockphoto for most of my sites. 9 times out of 10 I can find what I need in there within just a few minutes. Their images give my blog posts a little life and my sites a more professional look (like the image on my tutoring site). Up until today, I didn’t even realize that they have a referral program. But even better than the fact that I can get something for referring you (assuming you buy credits in the next 30 days), I found out that YOU can get 10 free iStockphoto credits when you sign up through my link! That’s a pretty good deal, especially if you are just looking to try the service for the first time or only need a picture or two. Take the free 10 credits and don’t feel bad if you don’t end up buying any more than that. It’s worth it just to try it out. The price of their pictures depends upon the type of pictures that they are and the size that you need. I find that I only ever need the smallest sizes for my sites, so that keeps the price down. I also buy my credits in bulk because I know that I will use them. You don’t have to link back to their site when you use the images either (which is the major down side to a lot of the free graphics and free photo sites). I’m excited to pass along the free iStockphoto credits to my friends because I know almost all of you could use them for something or other. If you are already using iStockphoto, leave a comment below with your experience. If you’ve got another site that you use regularly for images, post that as well so that we can all take a look.